What makes Segway Adventure Tour & Lunch so popular? Friends, Segway’s, Great Food, Fun, Laughter, Adventure, this package has it all! If you are looking for the ultimate experience for you and your partner or perhaps your thinking of a double date with some friends or looking to do something a little different witht the family, then look no further then this package. This package includes a 60 minute Segway Adventure tour plus a lunch at one of our award winning restaurant partners, creating the ultimate adventure and foodie experience. 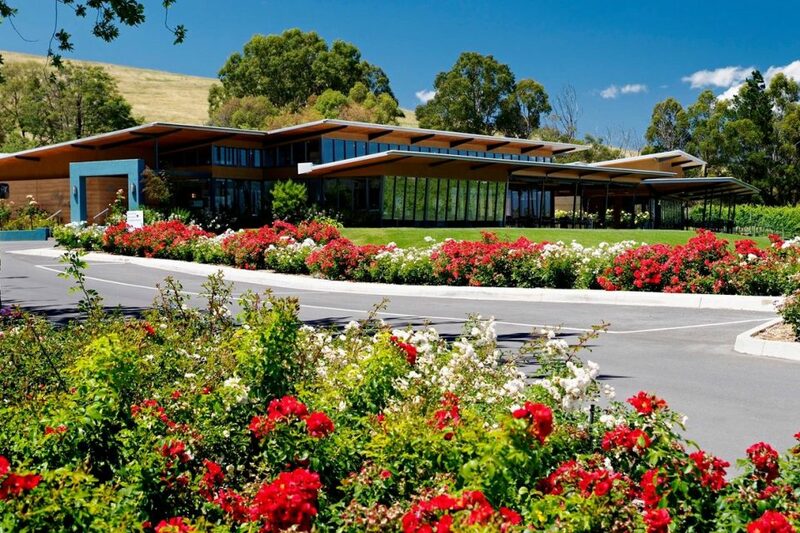 How does cruising through the vineyards in the Yarra Valley, scaling to Segway Summit for some amazing vistas of the Yarra Valley followed by lunch at Rae’s award Winning Restaurant at the Balgownie Resort & Vineyard Estate sound? 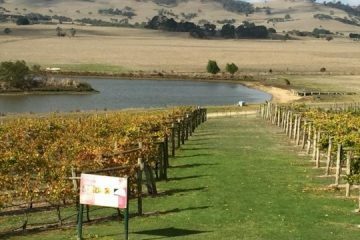 Perhaps you’d rather cruise the vineyards, with the amazing Macedon ranges as your backdrop, then gliding on your Segway to check out the Alpacas and other farm animals followed by an awesome lunch at the Grange Cleveland Resort restaurant. 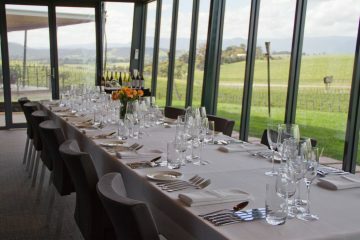 To find out what Segway Adeventure Tours and lunch packages are available just click the Locations tab. Why not consider making a day of your time at one of our resorts with some Archery, Laser Clay Target Shooting which is a creative spin on clay pigeon shooting, or even take a leisurley paddle around the lake in one of our Paddle Boat or try your hand at Splash Golf to win Cash & Prizes. We have something fun for everyone! Tours generally require you must be at least 12 years of age. In addition to this, riders must weigh at least 38 kgs and not more than 115kgs. Typically our tours operates in groups of 8 guests or less per facilitator. No problems, you can select a soft drink or glass of juice as a replacement to your lunch wine! Q: WHAT TYPE OF MEALS ARE THERE TO SELECT FROM AT THE RESTAURANT? There is a number of selections you can pick from. The menu changes from time to time so feel free to contact the restaurant and find out the latest fantastic meals that are available for you to choose from at lunch. We most certainly can arrange a private tour for your group. Pricing may vary depending on the amount of people due to the fact that the tour is exclusive for your group only. All our tours include a period of time for training and learning how to master riding these amazing machines. On average we allow about 10 minutes of hands-on rider training as part of your tour. We will not set off on the tour until you are 'rider ready' and we feel confident you can safely ride through the various terrain you will encounter on the tour. Riding a Segway is pretty easy and you will generally master all the various techniques for riding in various terrains in about 10 or so minutes. The tour itself is classified as medium. It is designed so that you first learn the technique of riding one of these amazing machines and then once the facilitator deems you 'ride ready' you will spend the remainder of your time cruising the beautiful grounds of the Cleveland Winery, through vineyards, visiting the Alpacas and doing some all-terrain Segway riding. Our tours will proceed in light rain, we have some rain jackets available for you to use, but please check availability, otherwise feel free to bring your own. If we decide the rain is to heavy, for safety reasons we may elect to reschedule your tour to another day, if this day is unsuitable for you, we will provide a full refund. Segway Adventure Tour & Lunch: Now playing at a venue near you!